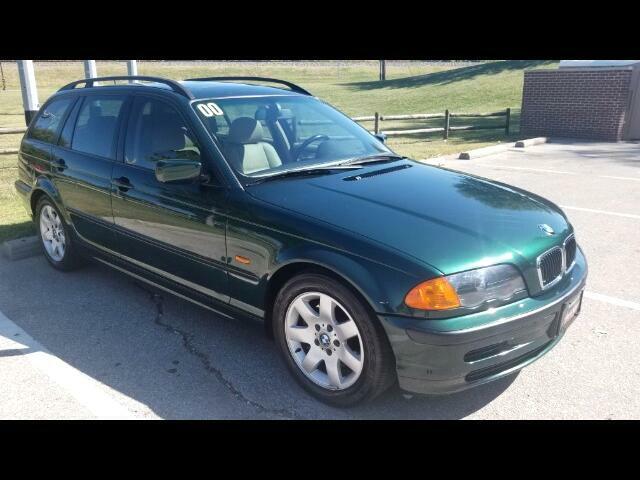 Used 2000 BMW 323i Sold in Merriam KS 66203 Kansas City Autosport Inc.
E46 Manual 5 speed wagon. Excellent condition fully serviced. Rare. Message: Thought you might be interested in this 2000 BMW 323i.